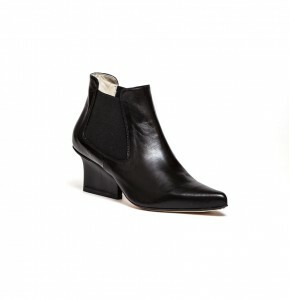 Nena chelsea boots black nappa goat leather. Eijk shoes are Dutch Design, produced in Italy by small-scale artisan shoe makers. 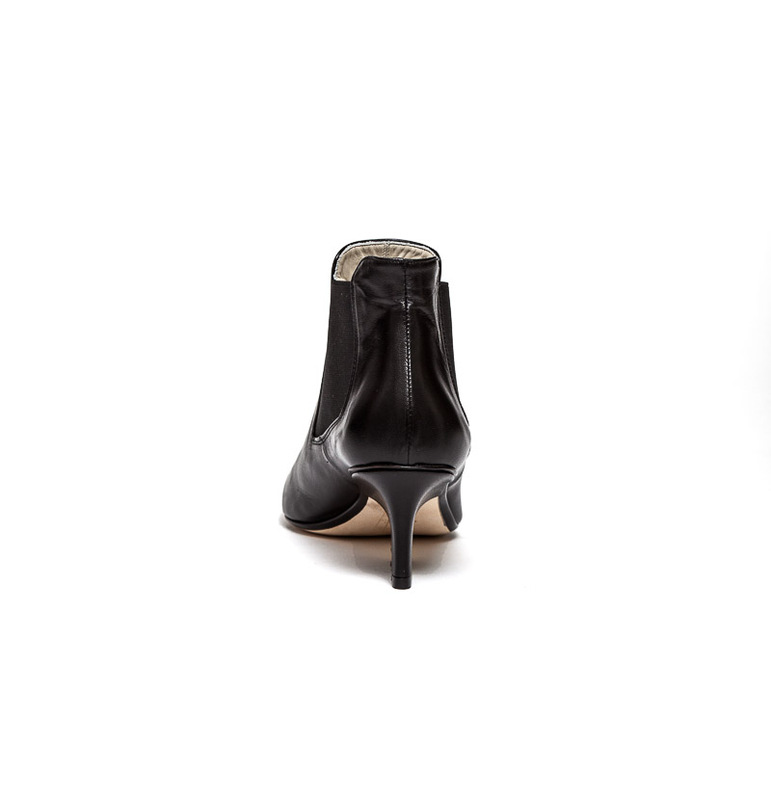 The heels are especially designed to give you, besides an elegant look, also some extra comfort. 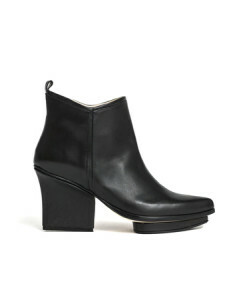 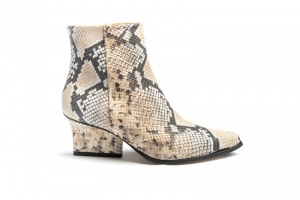 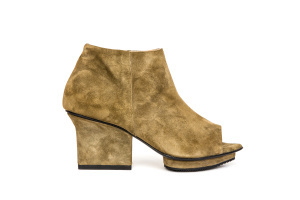 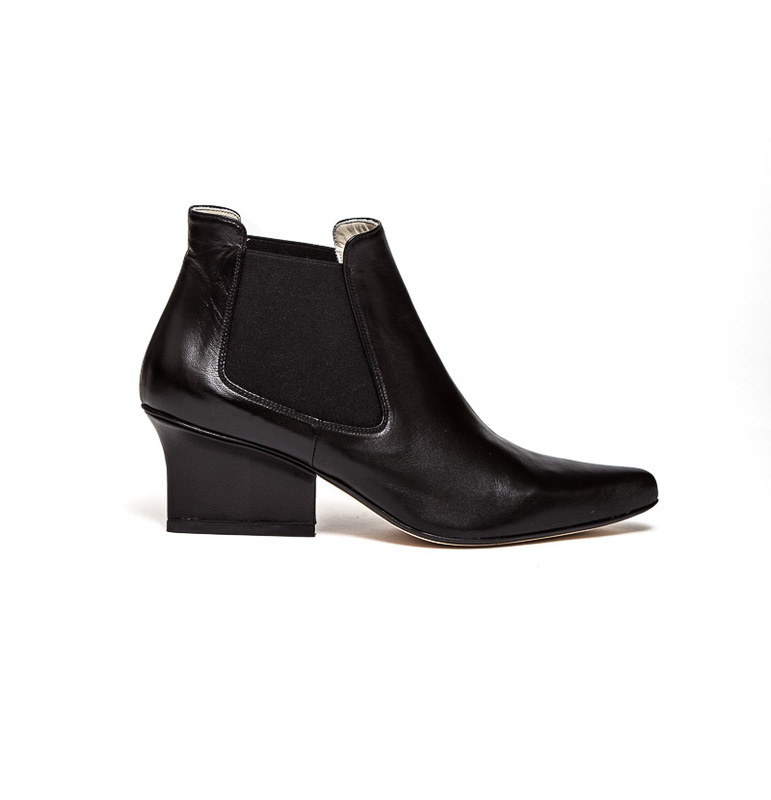 Therefore you can wear these Nena chelsea boots 24/7!